Saudi Arabia has denied that Crown Prince Mohamed bin Salman made a clandestine visit to Israel after Israeli media last month said a top Saudi royal secretly visited the Jewish state. “Reports of a secret visit to Israel by a Saudi official, which have appeared on some media are unfounded,” spokesperson for the Saudi foreign ministry said Sunday. He said the kingdom has always been transparent as regards ‘’contacts and visits’’ to foreign countries. The denial came weeks after Israeli Public radio station Kan Bet, citing media sources, revealed that a Saudi Prince, member of the royal court met in secret with Israeli officials in Israel to push regional peace efforts forward. 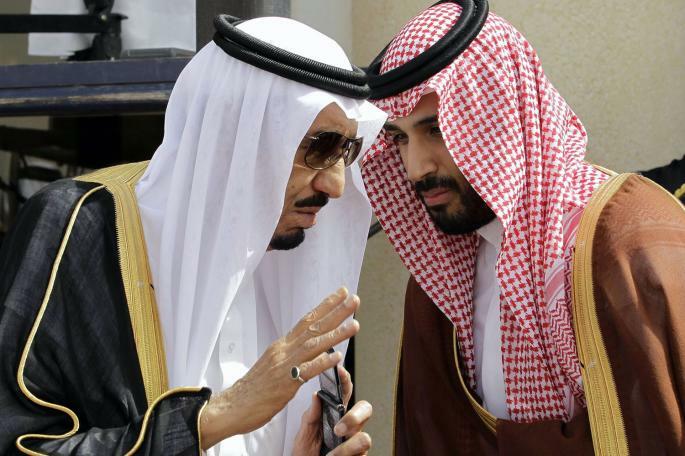 Crown Prince Mohamed bin Salman was identified as the clandestine Saudi Prince according to an Arab media. Saudi Arabia and Israel do not have diplomatic ties but speculations have let it that both countries have recently developed good ties in the area of security and counter-terrorism in a move to quarantine Iran, both countries’ regional enemy. Israeli Prime Minister Benjamin Netanyahu a day before the report last month noted that relation between Israel and the Arab world were at their highest.